Was that post title a little too bro for you? If so I’m sorry, but perhaps we can all learn a lot from the bro, who tries to stay positive in any situation. That’s how you should be going into Saturday. Do anything you need to to get your head right for test day. 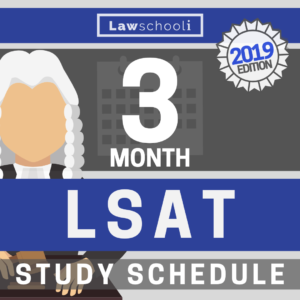 The one thing everyone should ALWAYS do: take a full day off from LSAT study the day before test day. Other than that, you are free to do what feels right. Also, sometimes you run in to some bumps in the road on test day. Here we have a post on test day problems and how to be ready for them. Read that so you won’t be thrown off if little things go wrong. Also, if you have yet to prepare your 2-gallon zip-lock bag, here is what you can bring into the exam room on test day. One thing I don’t think we have covered yet is what to wear on test day. My advice is go with something comfortable like a t-shirt and jeans, but make sure you bring a light sweater or equivalent in case the testing room is cold. (Also, I think they still occasionally enforce the rule on no hoodies, so be aware of that). Don’t wear a suit. You’ll be the only one doing so. If that doesn’t bother you at all then fine, wear a suit anyways. With that covered, we just want to say GOOD LUCK!!! I know you will all do great, and that if you don’t, you’ll do great next time. You are going to get into the test room and when you finally start doing those problems, believe me, it’s going to feel automatic. This test is just the same as all the ones you’ve practiced. Visualize yourself hitting your best score several times over the next couple days. After you’ve pictured it, it will feel easy to walk in there and do it. 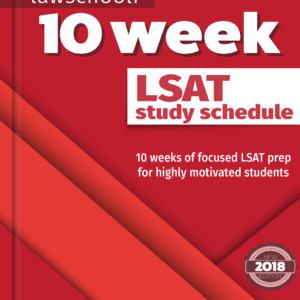 You can crush the LSAT! 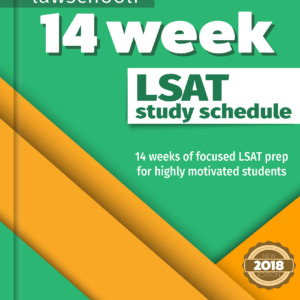 Previous ArticleDoes Taking The LSAT In December Hurt Your Chances Of Admission?